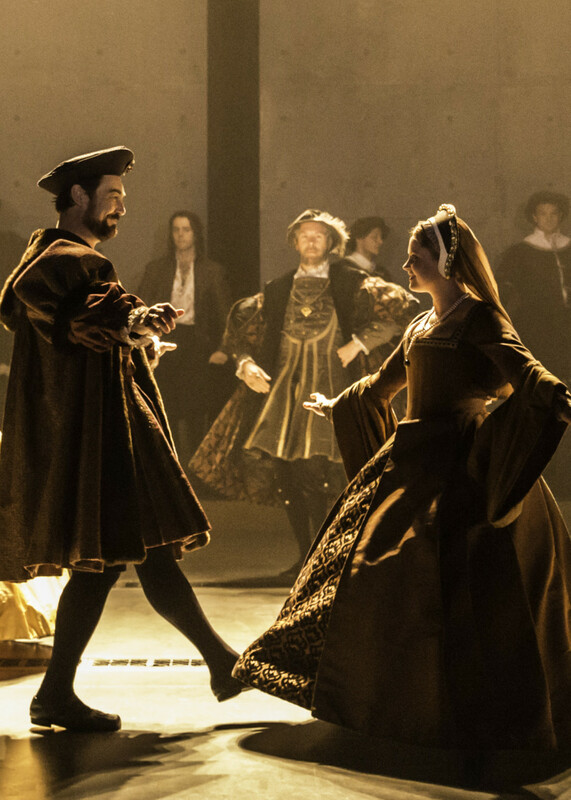 Recently, Playful’s Directors Matthew Byam Shaw, Nia Janis and Nick Salmon met with Tom Teodorczuk of the New York Observer to talk about the company and their current Broadway productions The Audience and Wolf Hall: Parts 1 & 2. Teodorczuk credits Playful’s ‘unusual business model’ for its success and likens it to ‘running an international restaurant chain while spreading the risk and covering overheads by providing cutlery and menus to rival eateries’. To read the New York Observer article in full click here.